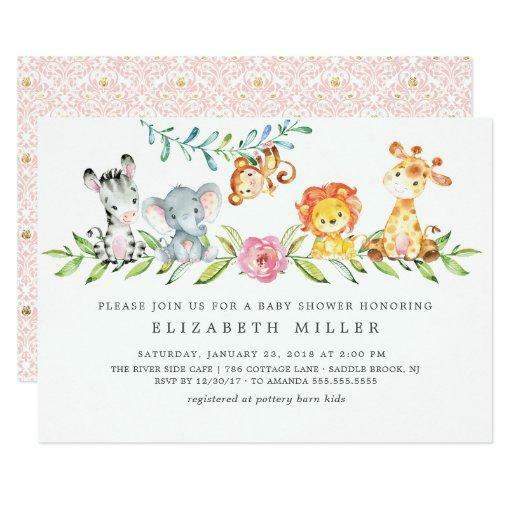 Each baby shower invitation comes with a white envelope - custom envelopes and other accessories are also available. 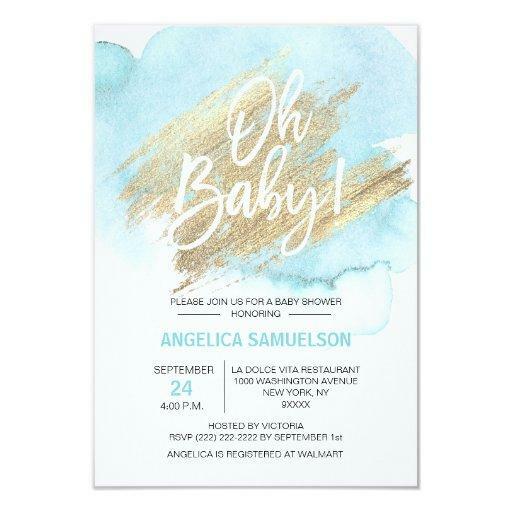 Do you have your baby registry setup? 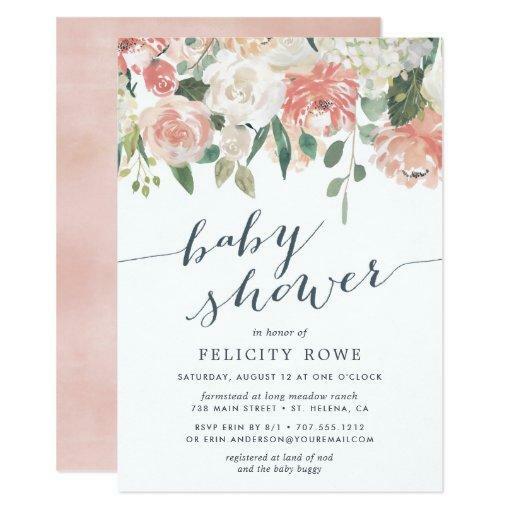 They're a snap to create and you can include it on your invitations so your guests know what to bring to the celebration! 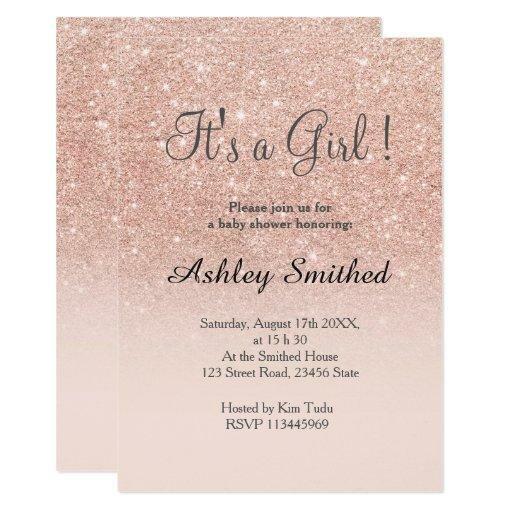 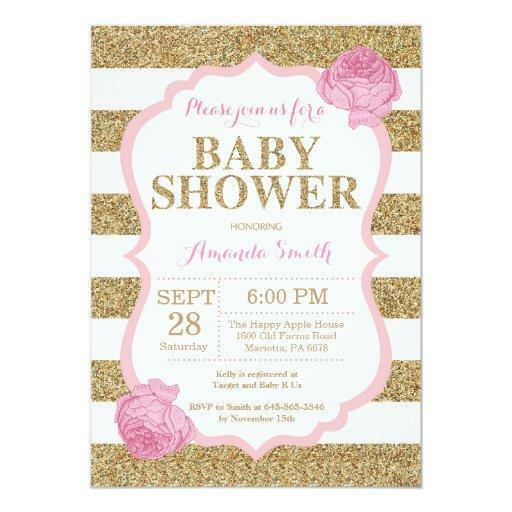 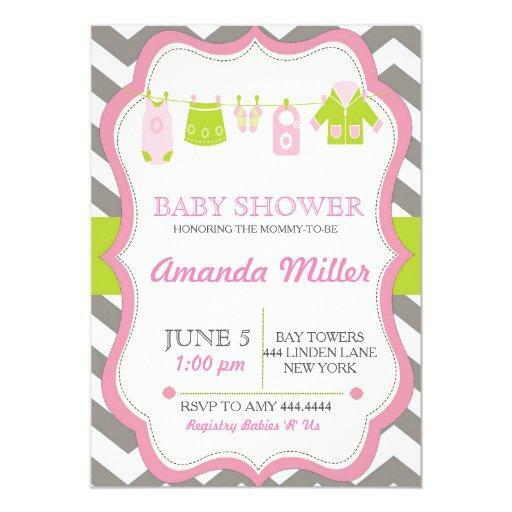 Here are a number of the most popular baby shower invitations you'll find on the site.